Thank you for standing by our side. We have sent you an email with your donation details. Caminos de Agua is an Illinois not for profit corporation, which is recognized as a tax-exempt public charity pursuant to Section 501(c)(3) of the USA Internal Revenue Code. Donations to public charities are tax-deductible under Section 170 of the Code to the extent provided for in law. We cannot give tax advice regarding the deductibility of any particular charitable contributions which depend on individual circumstances. Please consult your tax advisor to determine the deductibility of your donation. 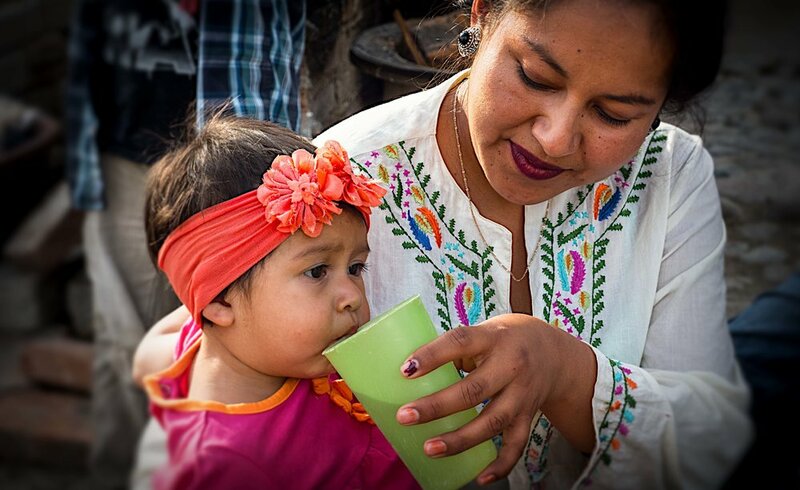 We work with a sister organization, Caminos de Agua Sana, A.C., a Mexican Asociación Civil, in order to better accomplish our charitable purposes. However, because Caminos de Agua Sana A.C., is not a Donataria Autorizada, donations to the A.C. do not provide a tax benefit to individual donors who are subject to Mexican tax law.